Aza’s Arid Pack is a detailed texture pack with faded colours and a washed out feel. Congratulations, i like it so much that w are going to use it for a multiplayer series.. Thanks ! credits will be given. Very well done and detailed! 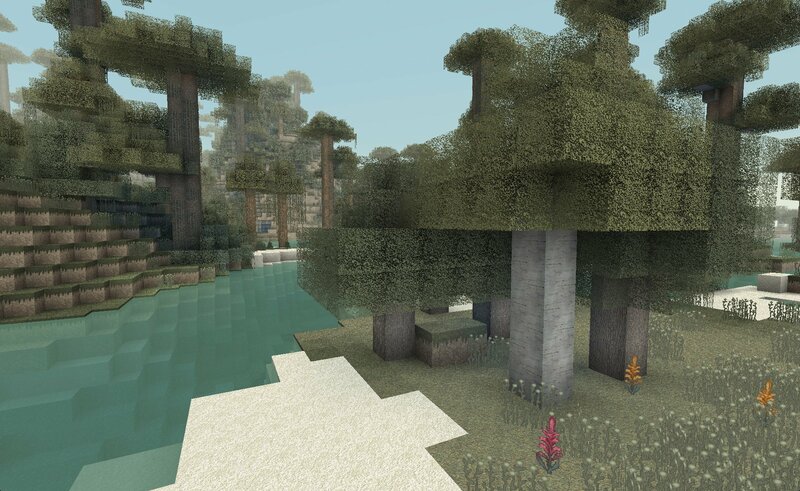 WOW!.This texture pack is beautiful and briliant!. Very detailed and it was a great olden days feeling, faded, 128x, realistic, and I could tell you put work into this Texture Pack. My personal rating is: 8.7\10.0. This looks pretty nice. I would give it an 8.5 as my personal score, and 9.2 for your effort. I realize its not always fun and especially time taking to create a textures. 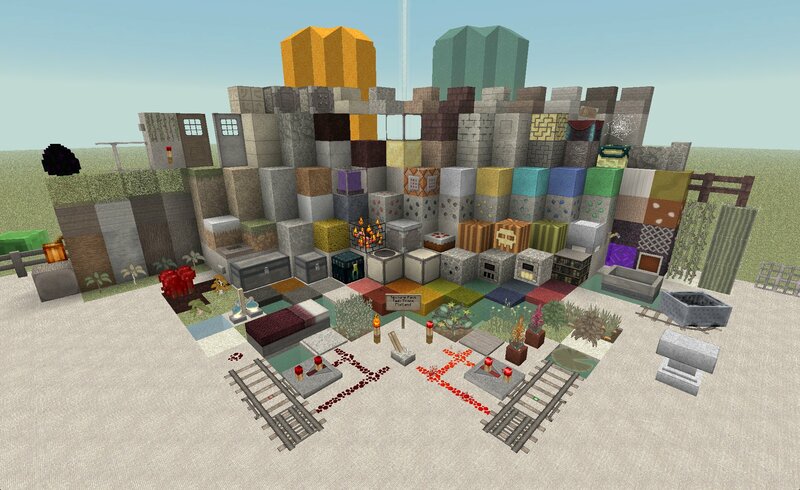 I absolutely LOVE this texture pack! SO AMAZING!!! 10/10! Don’t listen to people who say it’s too light. This pack has a style all it’s own and if it weren’t beautifully desaturated like this then it would look typical and look like other packs. I like the realistic feel it has, and how it reminds me a little of Silent Hill. Excellent work!! I love it! Itt gives the whole games sort of a “flashback” feel to it! Really Cool..I Like The Faded Colors…Kind Of LIke “Halloween Town Kalabars Revenge” When They Get There All The Color Is Drainded…Everything Is Gray And Dull…OR Kinda Like “Drawn To Life The Next Chapter” WildFire Drains Color From Absolutly EVERYTHING! And Its Your Job To Bring Back The Color! its nice and cool, but where ever I go, it looks like dust everywhere. The vision of player seems dusty. It seems fated! thats what i was looking for. It hurts my eyes. It tricks my eye to think the color has been washed off. My eye are watering! 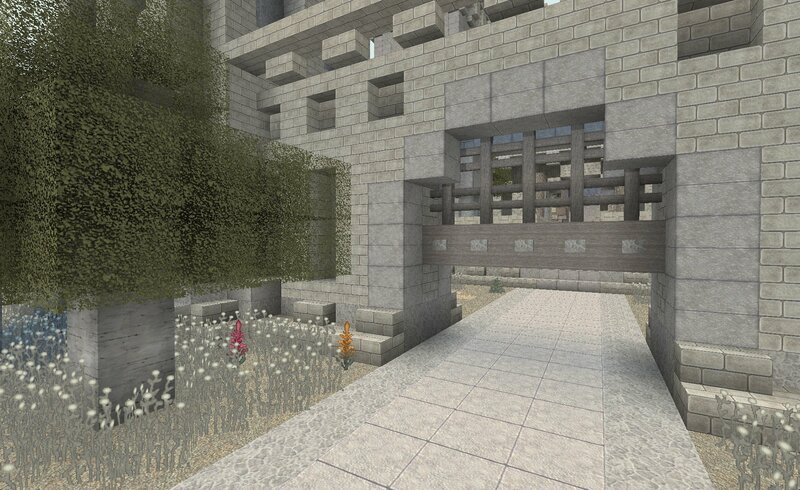 This texture pack’s paleness is it’s strength and downfall. From reading the comments, it seems like this pack hurts some people’s eyes. I guess I’m one of the lucky few who love it :D I feel like I’m in a 50s movie when I play with this one on. Good, but it has visible repeating patterns on the grass, leaves and sand and probably some others.